New Price!! 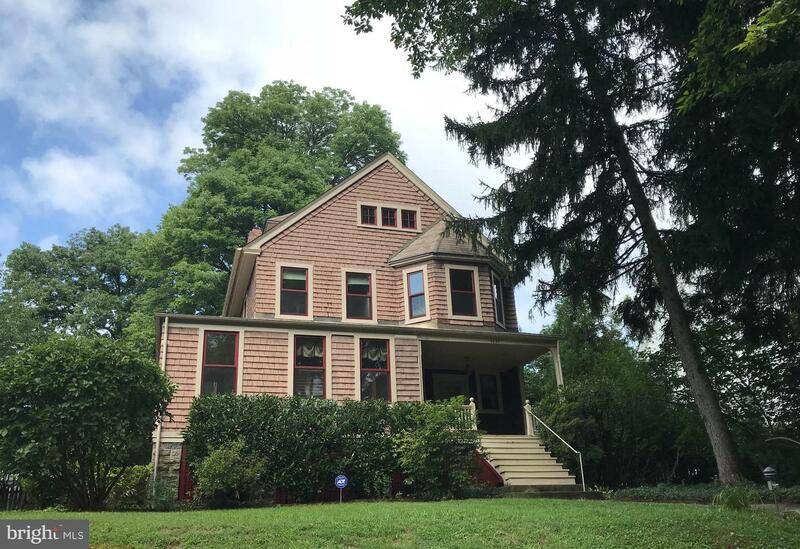 Spacious Roland Park Victorian updated and renovated for modern living while maintaining the original historic charm. Large sunny rear addition of gourmet kitchen with top of the line appliances and expansive great room w/vaulted ceiling and surround sound. Expanded master suite and ensuite master bathroom. Detached garage with large private yard and more. See tour link for more photos!